It’s going to get worse before it gets better for domain registration company GoDaddy. Yesterday, we reported that GoDaddy had reversed its decision to support SOPA. Its customer service reps are even taking to the phones to beg you to keep your domains with the company. It looks like these PR moves to save face, and business, are completely futile. According to TheDomains, 21,054 domains were transferred away from GoDaddy on Friday alone. At $6.99 a pop, that would make for a loss of $147,167, not taking future renewals into account. The day before wasn’t a good one for the company either, with 15,000 people taking their domains elsewhere. That means that even though GoDaddy changed its stance, people have had enough. Just a suggestion, perhaps GoDaddy should write about SOPA and leave the comments open, that way customers can reply. 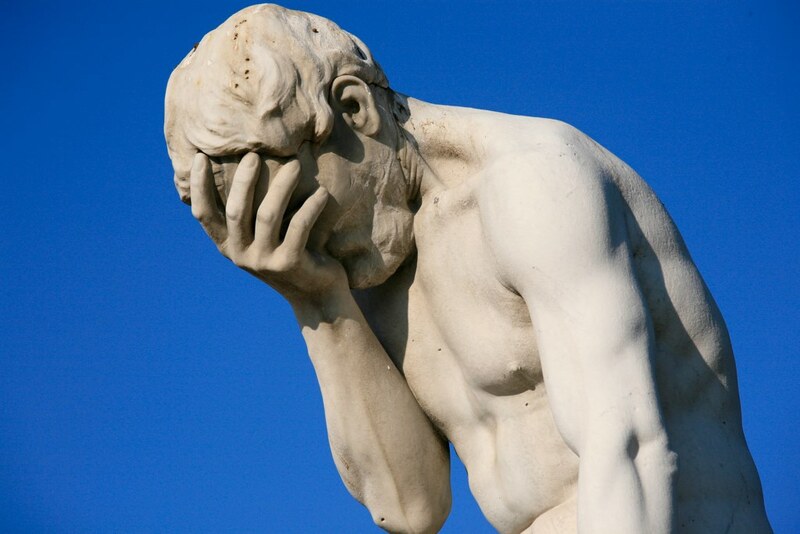 I’m starting to run out of /facepalm photos, so it better do something to repair its relationship with customers. Oh, and by the way GoDaddy…we know that you’re exempt from SOPA, and that you haven’t even officially changed your stance with Congress.